THE SECOND COMPANY, GOVERNOR’S FOOT GUARD IS A HISTORICAL STATE MILITARY ORGANIZATION, FORMED IN NEW HAVEN, CONNECTICUT AND CURRENTLY HEADQUARTERED IN BRANFORD, CONNECTICUT. THE UNIT WAS FOUNDED DURING THE REVOLUTIONARY WAR ERA, AND IS COMPRISED OF A GROUP OF MEN AND WOMEN VOLUNTEERS, DEDICATING THEIR TIME AND SERVICES TO THE GOVERNOR AND THE PEOPLE OF THE STATE OF CONNECTICUT. 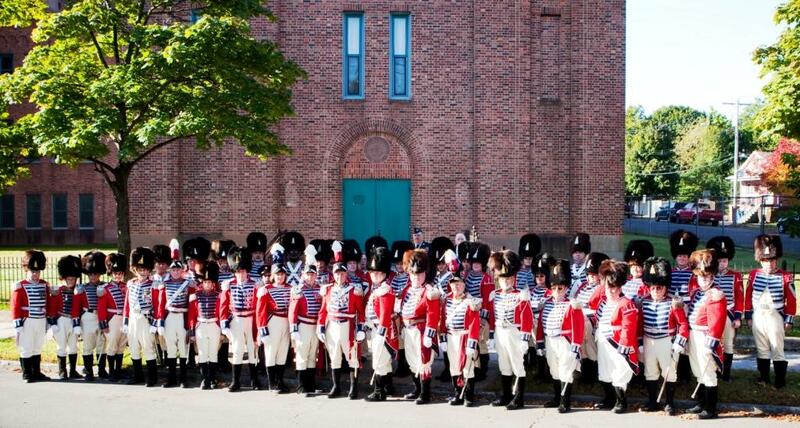 The 2GFG has vacated the Goffe Street Armory, its home for over 75 years. Its collection of historic objects dating from the Revolutionary War needs to be preserved and properly protected during this transition period. In addition to the thousands of hours of volunteer work being conducted by its members in support of the mission, some of the preservation will require the knowledge and expertise of professional conservators, at a significant cost to the Association. (As a result of the recession and the State's budget crunch, no State or Federal funds are available to assist us). Help us protect the living history of not only the 2GFG, but of our State and Country. P.O. Box 9670, New Haven, CT 06536. The Second Company, Governor's Foot Guard Association, Inc. is a 501(c)(3) charitable organization. All contributions are tax deductible to the extent provided by law. For further information on the Second Company, email us at xo2ndgfg@gmail.com . · A Proud Member of the Centennial Legion of Historic Military Commands, Inc. The Second Company is actively seeking new members for its Band, Field Music & Infantry Units. If you think you may be interested in joining our historic Command, click the "Join" button below. 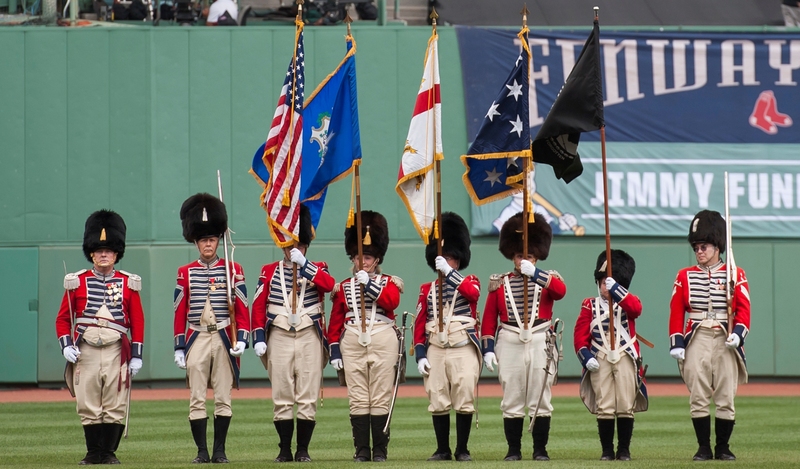 Click here to learn the proper Flag Etiquette. This Website was developed and is maintained by the Second Company, Governor’s Foot Guard Association, Inc.
Any comments or suggestions are greatly appreciated· webmaster@footguard.org.